The author was a youth of but thirteen years when the war began, and seventeen when she penned the words contained in this diary. 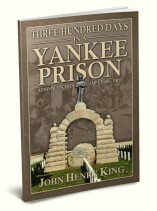 Writing in prose remarkable for her age, she describes the sufferings endured by her family and friends, as the hardships of the war increasingly pressed down on the people of South Carolina. 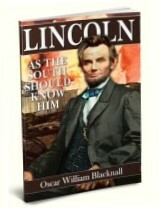 She recounts in vivid detail the fateful day in February, 1865 when the army of General W.T. 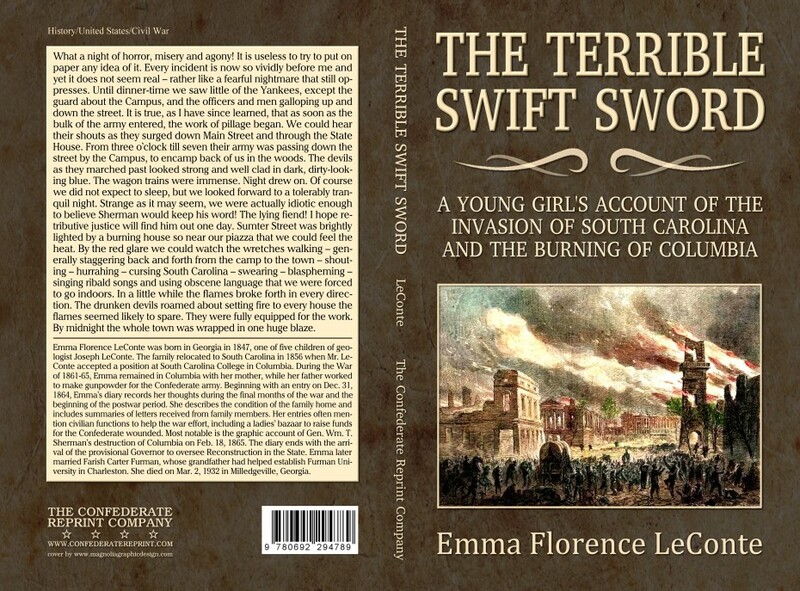 Sherman entered the once-peaceful city of Columbia, burning nearly every public building and private residence and pillaging its citizens, leaving utter destitution and misery in its wake. 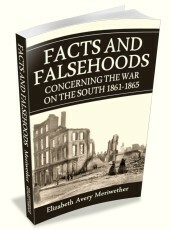 Also included are the findings of a committee of citizens of Columbia which prove Sherman to have been responsible for the destruction of the city.